Fastenal 1/2" screws in original packaging. 200 count in package. 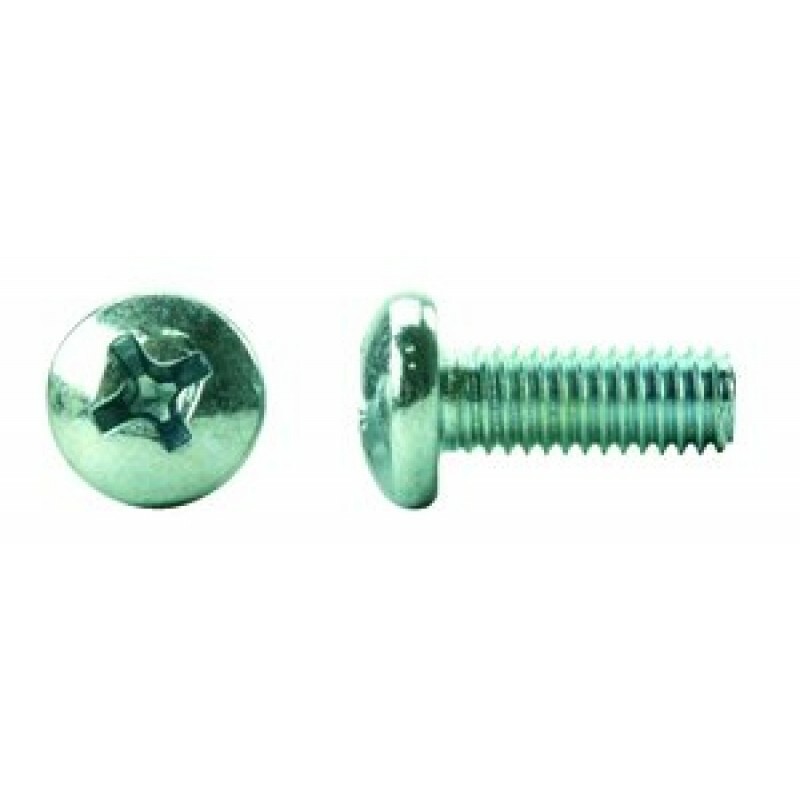 - Diameter: #4 - Drive: Phillips - Finish: Zinc - Head: Pan - Length: 1/2" - Material: Steel - Thread Size: 40 - Type: Machine Screw - Product Weight: 0.